We can brag about ourselves all we want, but our customers know the truth, and here is where we let them tell it. We do our best to satisfy each and every customer’s needs, and we hope it shows. Have you had an experience with us you’d like to share? Submit your testimonial below, and we’ll add it to this page! We want to hear from you! 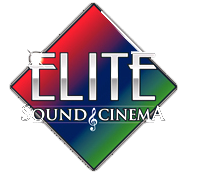 “We wanted to say, what a great decision it was in choosing Elite Sound and Cinema for our family entertainment needs! It took us a lot of time and thought before making this large investment. And we feel as though we could not have chosen a better group of professionals to accomplish our goals! We felt as though you truly cared about needs and wants and did an excellent job of helping us choose the fine system that sounds and looks great! Thank you again for the time you spent in helping us have a great experience and giving our family the enjoyment and increase in lifestyle we were hoping for. Also your installer was very good and has a great attitude that made the experience that much better! Thank you! 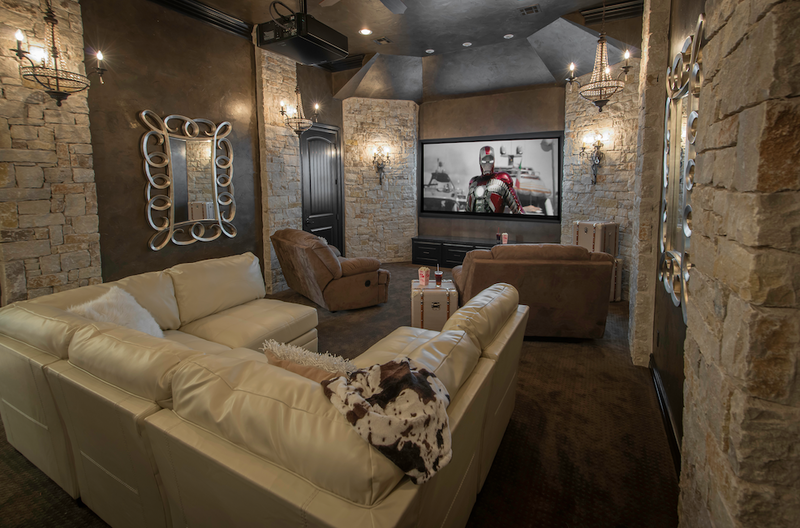 “Elite Sound & Cinema installed a Fujitsu 42” Plasma Television, a Denon receiver, and an up-graded Dish Network system for High Definition reception in my home. This installation involved integrating this equipment along with existing equipment. I am happy to report that the installation went almost flawlessly and without any major problem. I am extremely pleased with the results and can recommend Rob Smith and his installation expert, Alex Mercado. Their obvious expertise was outstanding and of great comfort over the course of the two day installation process. They were very accommodating and moved some of the replaced items to other locations in my home. 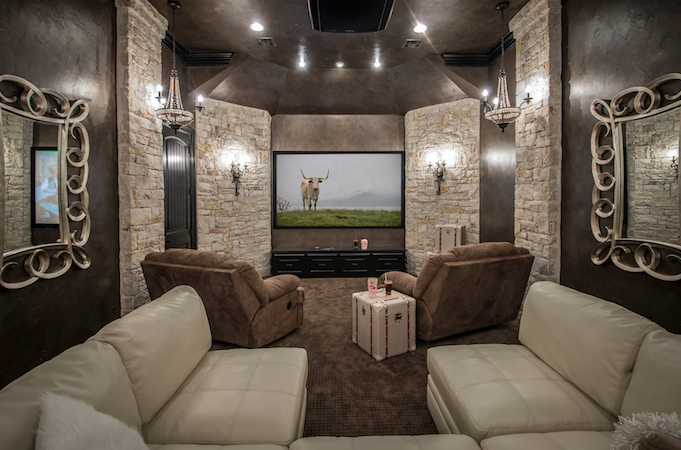 “Thanks so much for the awesome system you put in our house! I appreciate all the hard work you guys put into getting our system setup. The whole family is enjoying it, you have no idea how Spongebob Squarepants sounds in five channel! Ha Ha! 1. The Follow Up- I contacted about 5 different places in Tulsa by phone and email, since I was overseas at the start and during the project. The fact they returned my emails when others didn’t or some just took too long. 2. Customer Service- quick answers to questions, worked great with my builder, and most important my wife had no complaints or problems with the staff. Very professional group. I had lots of demanding needs and they surpassed all of them. I have a friend that went with Blue speed, and he complained to me that he can’t get them back to his home for more questions he has with his control4 system. My experience has been much better. 3. Ethics- some of my request was a little over kill and they recommended better cost saving solutions instead of just doing what I asked. It saved me money and I am much happier with solutions in place. 4. Quality of work- nothing was damaged. 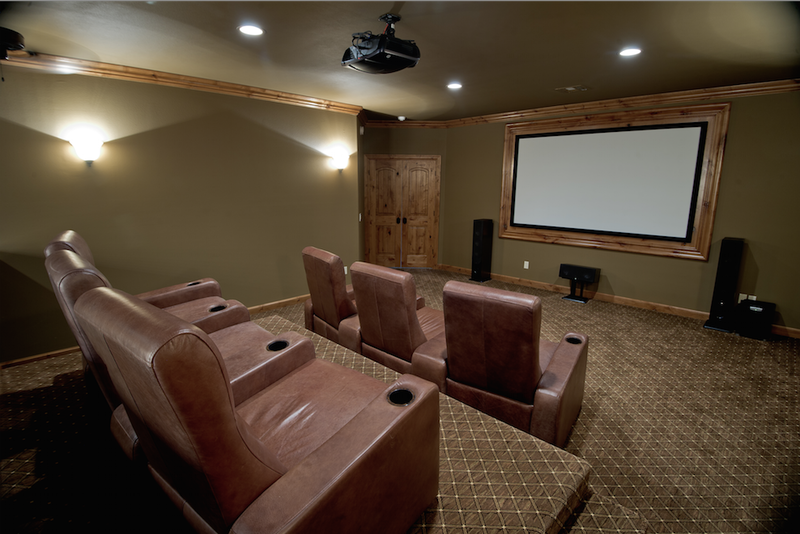 I wanted a very Nice and clean setup and they scored a 10, my family loves the setup and guest can’t stop saying how much they love the way the house was setup with a cinema for 7 and control4 controlling everything. 5. Pricing was fair when compared to others and in some areas better. I would use these guys again; Scott and Matt made the experience great. I would strongly recommend.